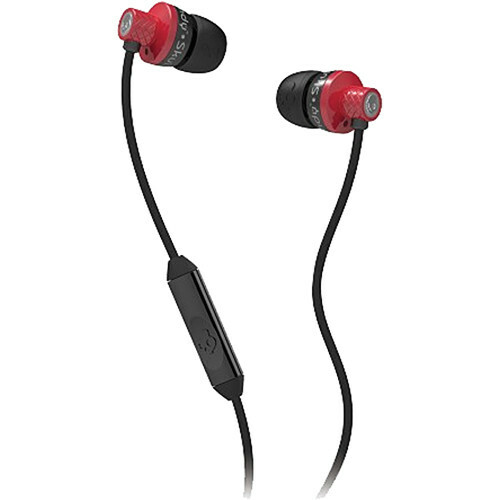 SkullCandy Titan is a very attractive pair of in-ear earphones. 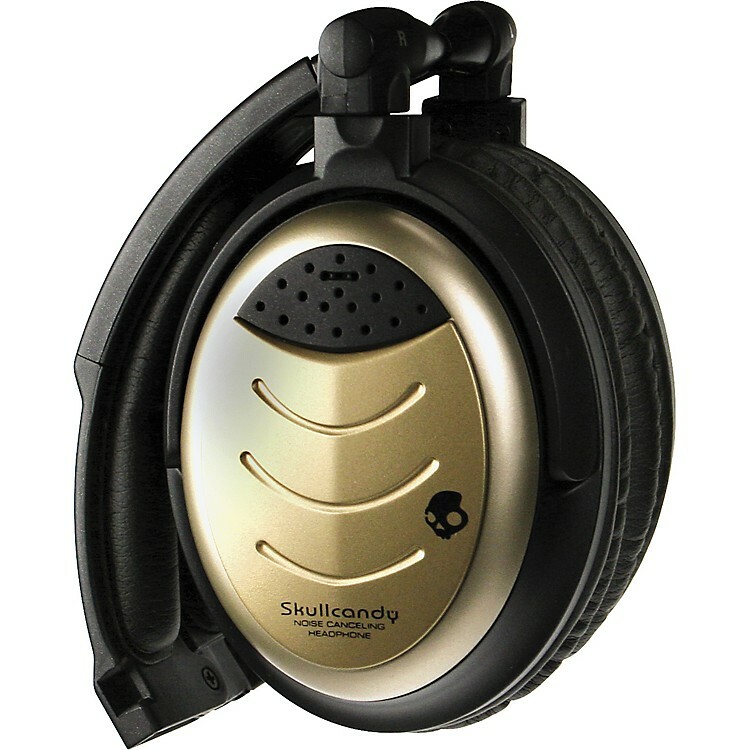 The headphones have a chrome finish and are available in different colors. 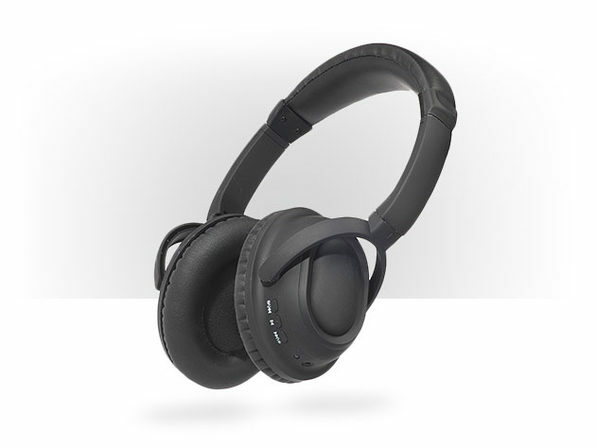 Metal cover provides a style filled design to the headset. 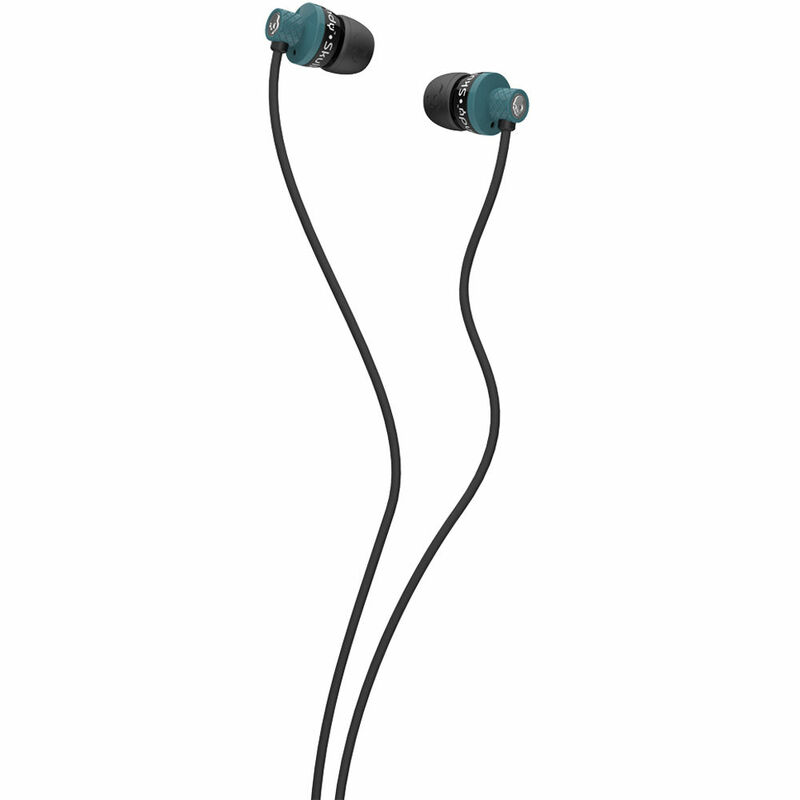 Cable is transparent and comes with a nylon bag with ear pads made of silicone. The cable has a volume control on the Center, which is also made of metal. Follow this link to find detail. 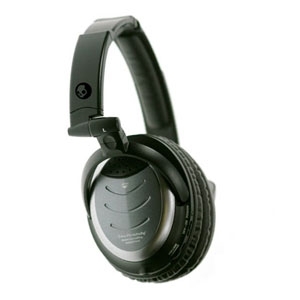 The ear cushions are supplied in three different sizes to fit everyone. – Your speaker diameter: 11 mm. 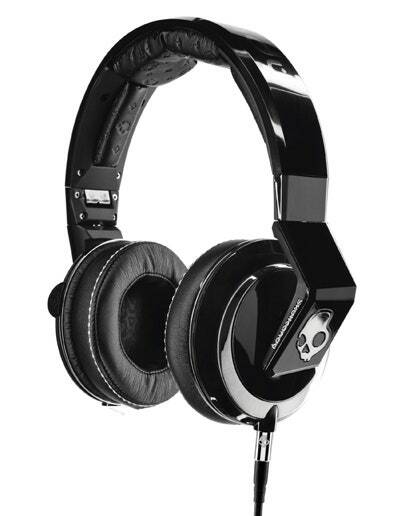 Titan has a 3.5 mm headset jack connector so it can be used with most music devices, MP3 players and laptop computers. 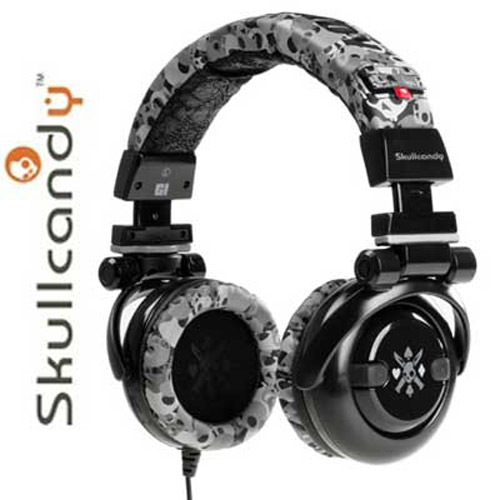 Like other products from Skullcandy, so are Titan a modern music device with a good design. 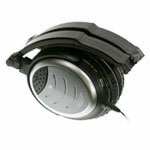 The headset provides a very high and clear sound, even at maximum volume. Isolation feature works very efficiently and removes the background sound.